Authorities have identified the two women whose bodies, bound together with duct tape, were found floating along New York City's Hudson River earlier this week. 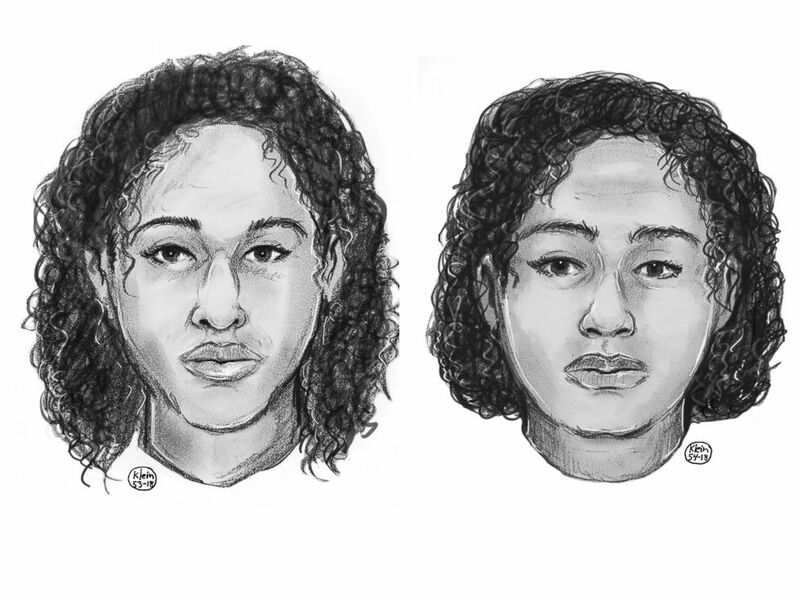 The bodies are those of Tala Farea, 16, and Rotana Farea, 22, who are sisters from Fairfax, Virginia, according to the New York City Police Department. The working belief among investigators is that the women wanted to end their own lives, taped themselves together and jumped into the water, a police source told ABC News. The medical examiner's office will determine the causes of death as the investigation continues, police said. Police at the scene, Oct. 24, 2018, near the Hudson River in New York City where the bodies of two dead females, bound in duct tape, were found. 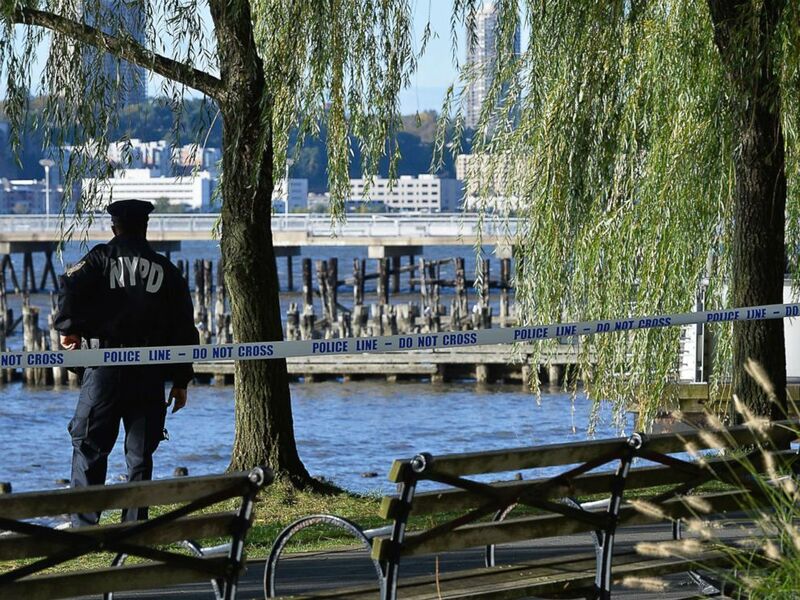 A passerby spotted the bodies in the river off of Manhattan's Upper West Side on Wednesday afternoon and alerted authorities. The sisters were found lying on rocks near the river, fully-clothed, both wearing black jackets with fur trim and black leggings. There were no obvious signs of trauma, police said. ABC News' Aaron Katersky and Emily Shapiro contributed to this report.